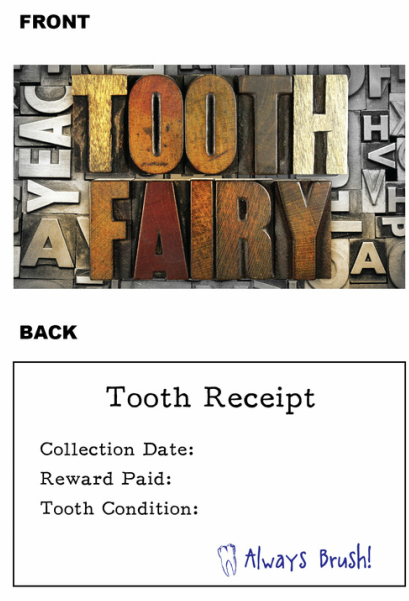 The Society of Seasonal Secretkeepers is offering you FREE Tooth Fairy calling cards to help you spread your magic! 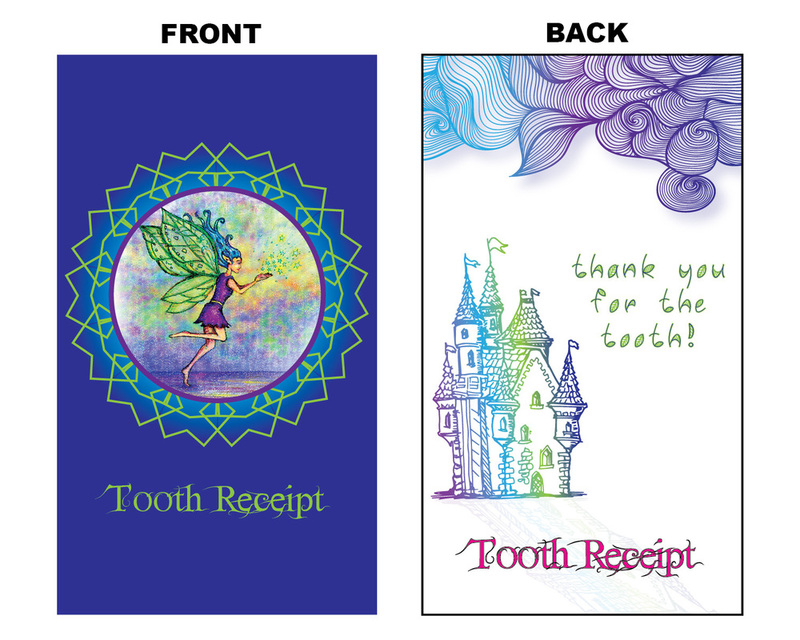 Just pick your design and provide your mailing address. We'll send you a set of 8 cards. 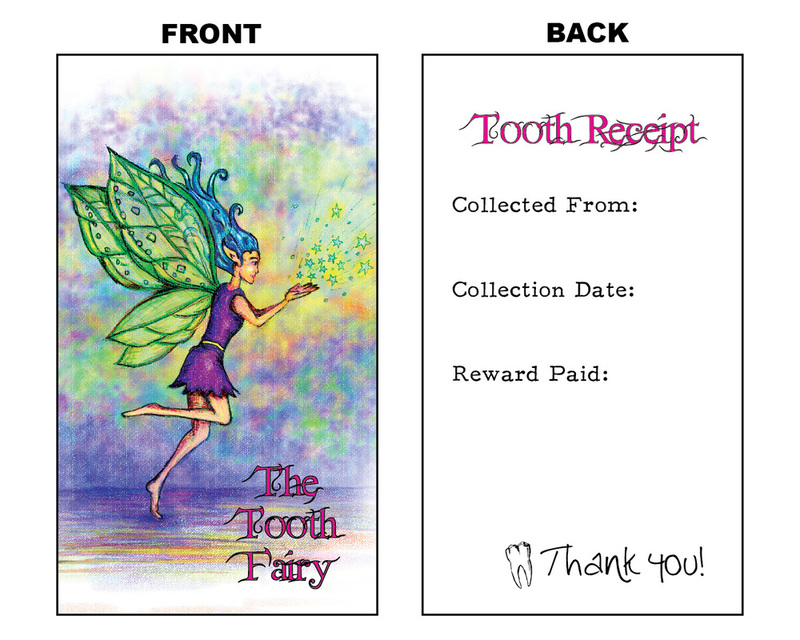 Supplies are limited, so be sure to act now before all the other tooth fairies scoop them up! 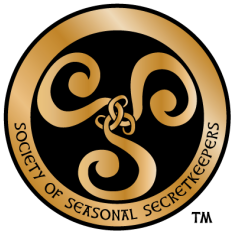 Who is the Society of Seasonal Secretkeepers? We're a secret society for kids who learn the truth about Santa, the Easter Bunny, the Tooth Fairy, the Shelf Elf, and other seasonal magical beings. Society members become secret agents, dedicated to upholding the seasonal secrets and helping perpetuate the magic for younger generations. Do you know someone who is ready, or soon will be ready, to begin their agent training? LEARN MORE!